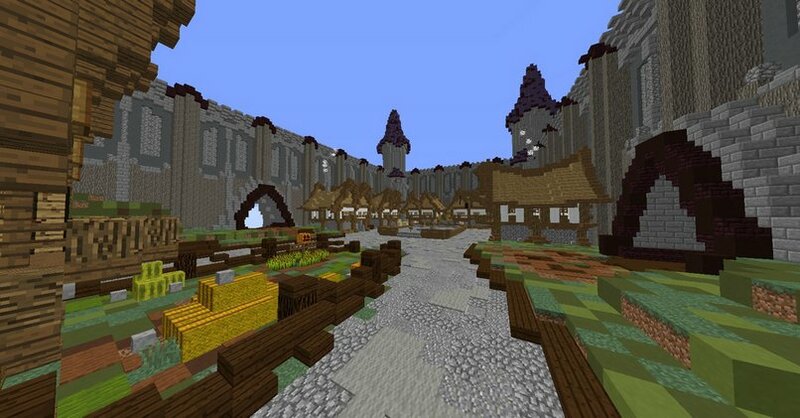 This project is of a semi-fantasy/medieval themed floating island village and took three days to build. It is designed with server function in mind and Includes areas for loot crates, holos, a server shop, arena portal hub, special event area, player plugin help, a drop party platform, and more. 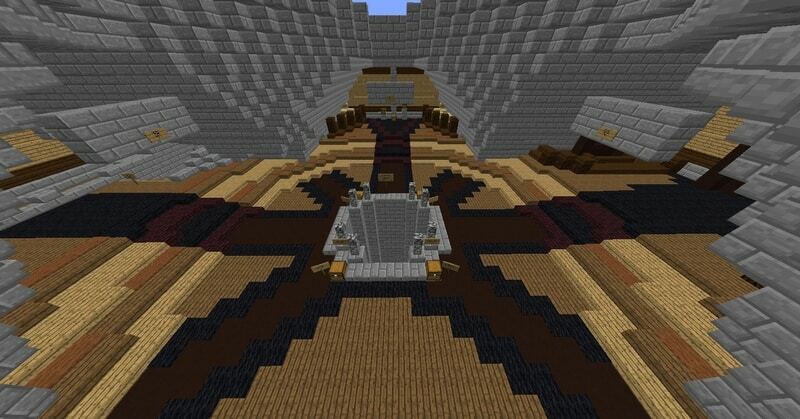 This also has three drop points where players can drop into the survival world and begin their adventure. There is also a great small village area for an RPG along with a few “Easter Egg” areas built in that can include prizes if players find those secret areas. 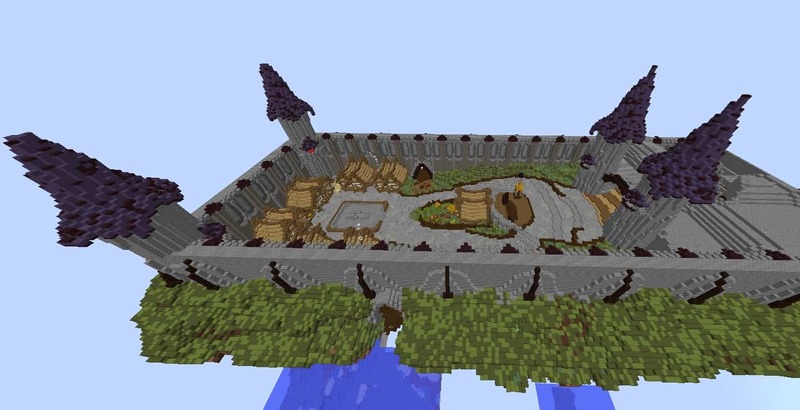 lastly, a very small deserted island can be found just below spawn with a dingy ship and a pirate burying his treasure! 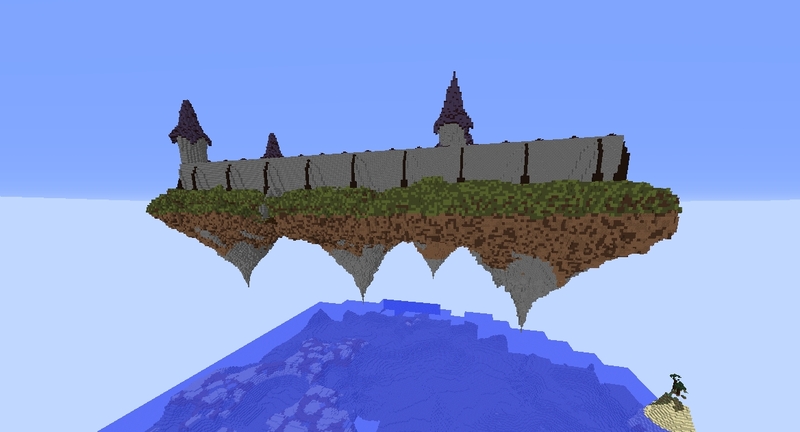 The download is a full normal world file with the spawn in it. 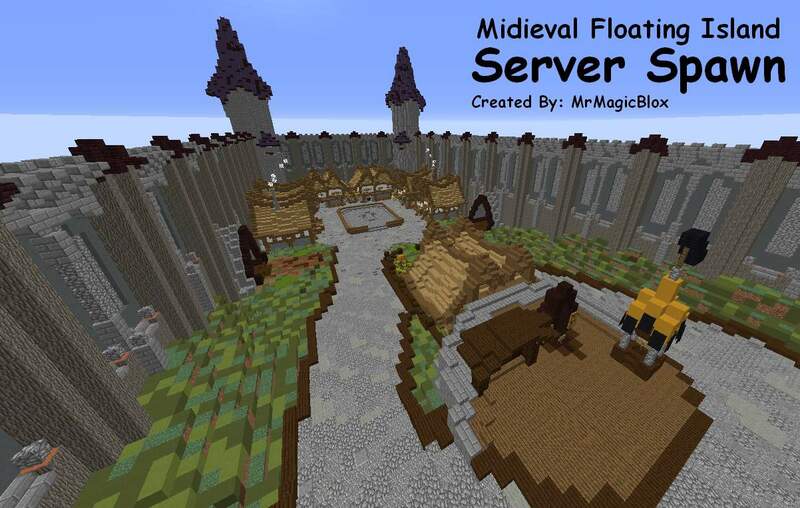 You can put the file right on your server and start playing on your server or singleplayer!